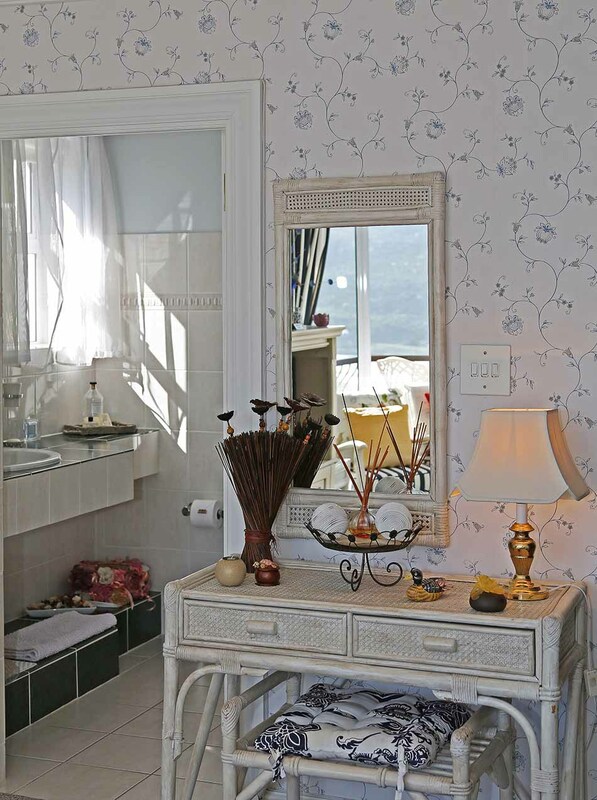 This intimate Studio Suite is tastefully furnished and well-appointed. 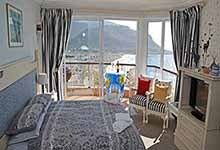 It has one bedroom full bathroom en-suite. 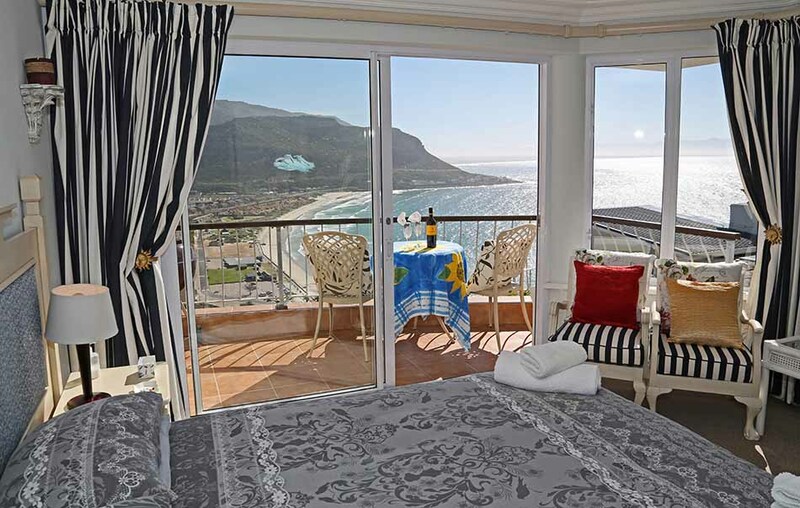 The Bedroom bears luxurious down pillows and duvet, electric blankets for the winter months, along with a built-in safe, clock radio and hairdryer. 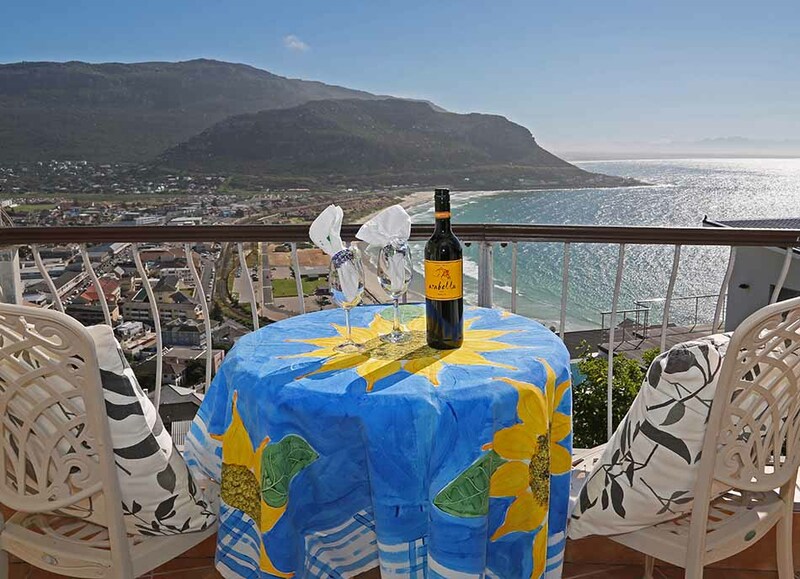 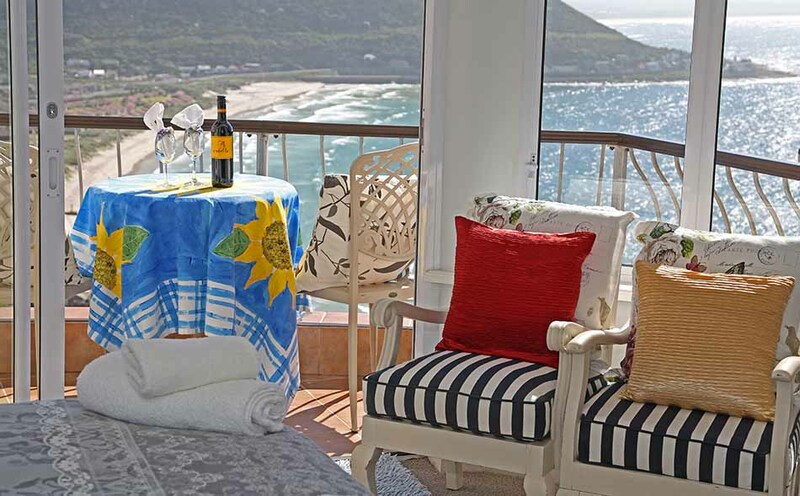 The suite has a cosy lounge/dining area ,it has its own private balcony with stunning sea views of False Bay, Fish Hoek Beach, nearby mountain ranges and surrounding areas.